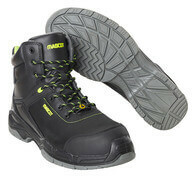 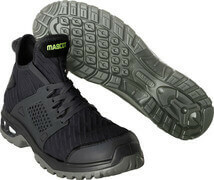 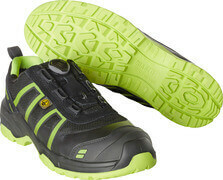 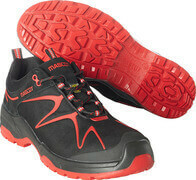 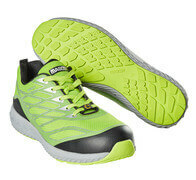 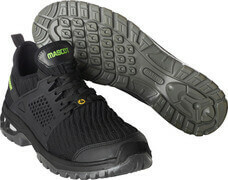 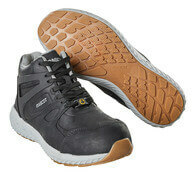 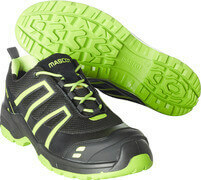 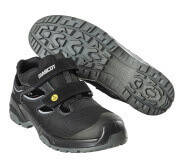 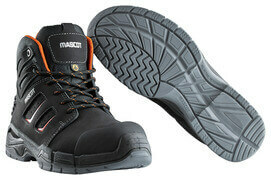 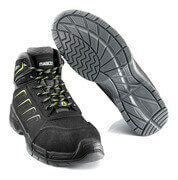 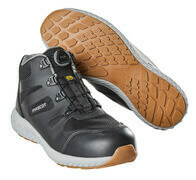 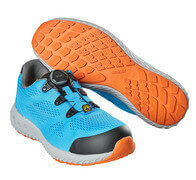 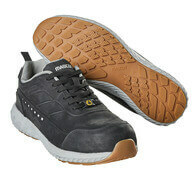 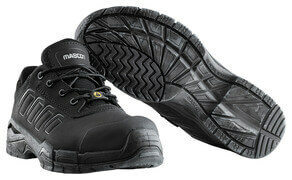 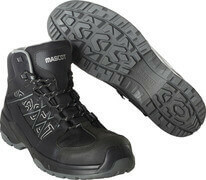 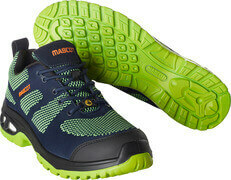 At MASCOT, you will find a great variety of ESD approved safety footwear. 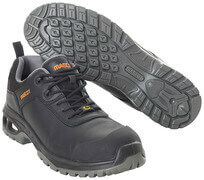 This type of safety footwear protects components and products, while the antistatic properties protect you from shocks. 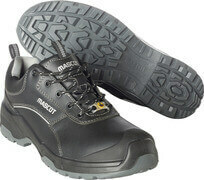 ESD approved safety footwear is especially suitable for work areas where static electricity may occur because of friction or dust and where electronic products and equipment must be protected. 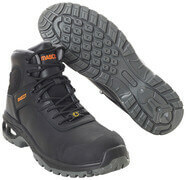 ESD approved safety footwear is therefore particularly relevant for the ones who install, repair, inspect and produce electronics. 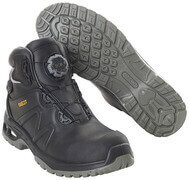 If the floor and the furniture comply with the ESD requirements, the ESD approved footwear discharges the user according to the norm EN 61340. 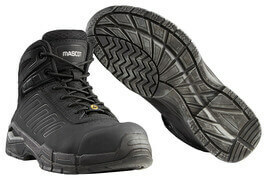 You can find the ESD approved safety footwear in several of the MASCOT footwear ranges. 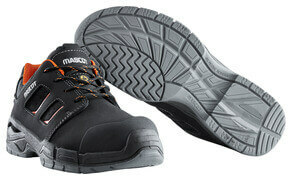 All of MASCOT’s ESD approved safety shoes, safety boots, and safety sandals are approved in accordance with the existing ESD norm. 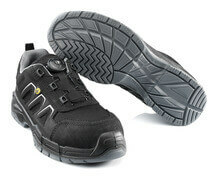 ESD stands for ‘Electrostatic Discharge’. 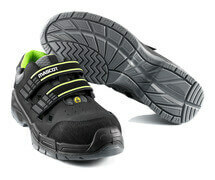 Static electricity occurs when two materials with different electric charges make contact with each other. 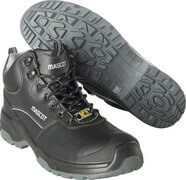 In some professions, it is required that specific areas are ESD secured to protect electrical components and equipment. Humans are highly electrically conductive, and static electricity therefore easily arises from you when you walk on the floor at your workplace or touch the equipment and instruments. 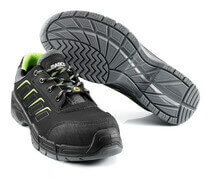 In many cases, components can be damaged by even very small voltages that people cannot feel at all. 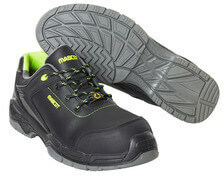 In order to prevent electrical damage, it is therefore necessary to use ESD approved workwear and safety shoes.